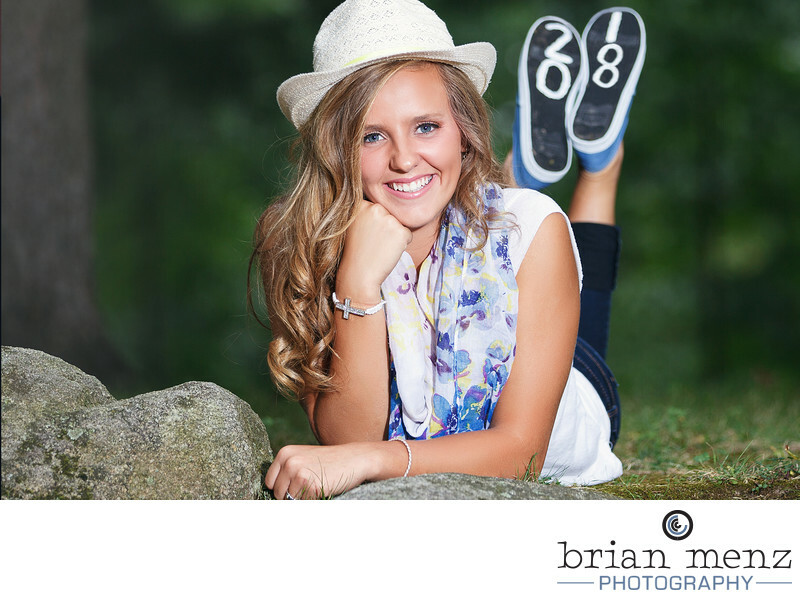 HIGH SCHOOL SENIOR PHOTOGRAPHER SERVING Kalamazoo, Grand Rapids, St. Joseph, Mattawan, Portage, Plainwell, Schoolcraft, Comstock, Gull Lake, Galesburg-Augusta, Parchment, Vicksburg and other areas. Hi there! 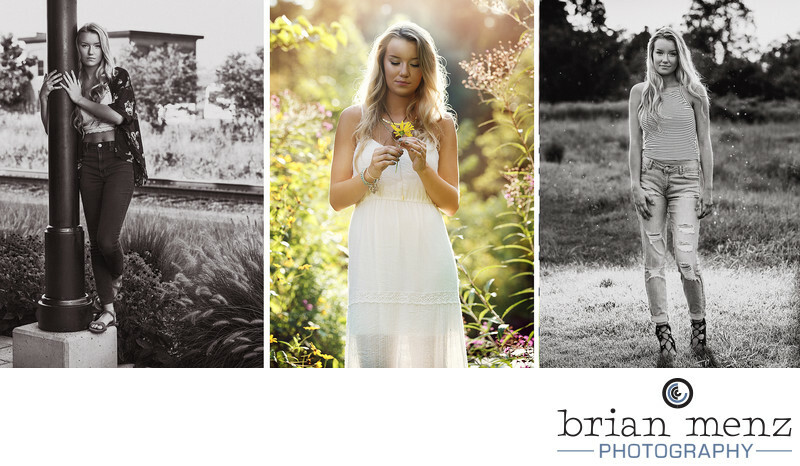 I am Brian Menz, an on-location, photographer from Kalamazoo, MI and its surrounding areas. 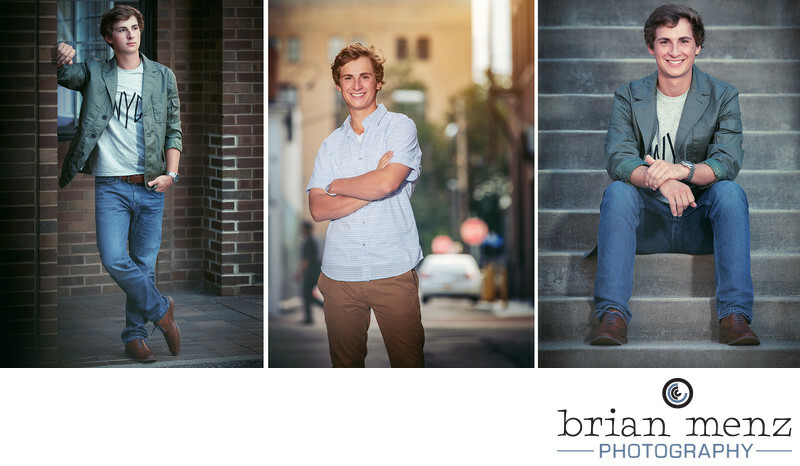 I love working with high school seniors! Fresh faces getting ready to embark on amazing adventures, this is an amazing time in your life. I strive to capture each client’s unique personality and document it as photographic art. My goal is to offer my clients a custom experience, one that is based around their interests and personalities. I am not the photographer who gives you 200 unedited photos on a cd for $75.00. I take pride in my imagery, customer service and craft. 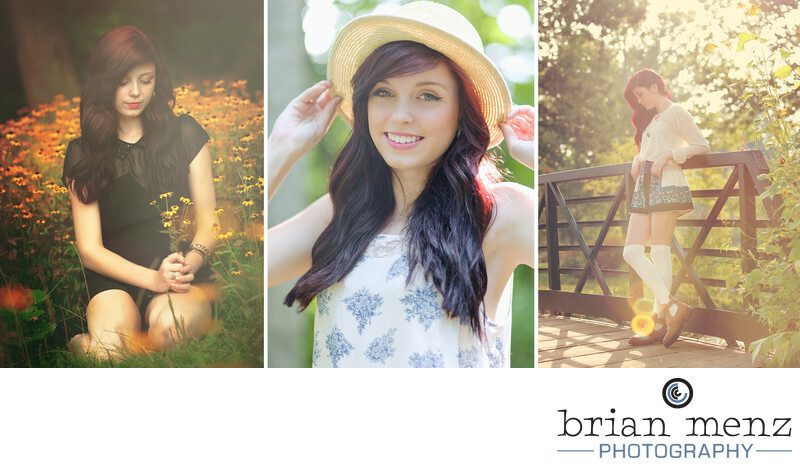 Do you want your photos to look like they belong in a magazine? When you invest in me this is exactly what you will be receiving. Along with the images I can help you decide what to wear. I can also help out with locations and of course posing! I worry about everything so you don't have to worry about anything. On the day of the session we will go to multiple locations and change outfits a few times. I will help you through different poses, I will tell you what to do with your hands, I help with everything.Believe me when I say, all of your photos will be unique and stand apart from everyone elses. Most of all we'll have fun, that's what this is about isn't it? 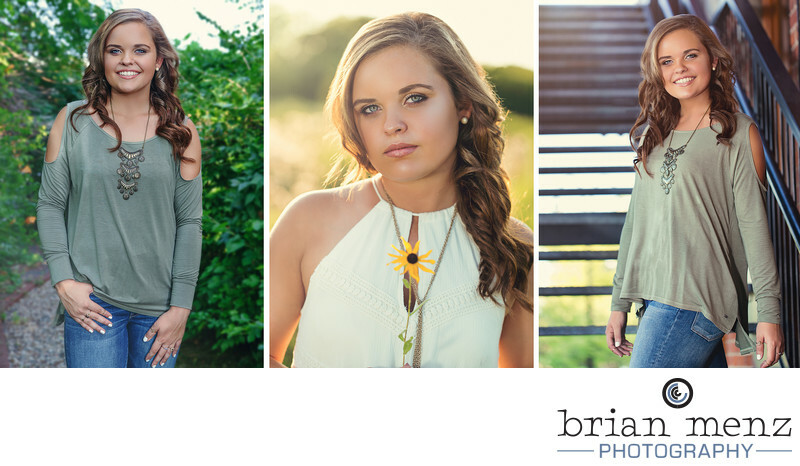 After your amazing session I will get to work on editing your photos. Flawless skin, your eyes will sparkle and yes I can get rid of that spot! I always stay on top of the latest editing trends to get the best look possible. Handsome/naturally beautiful, that's what we are going for. 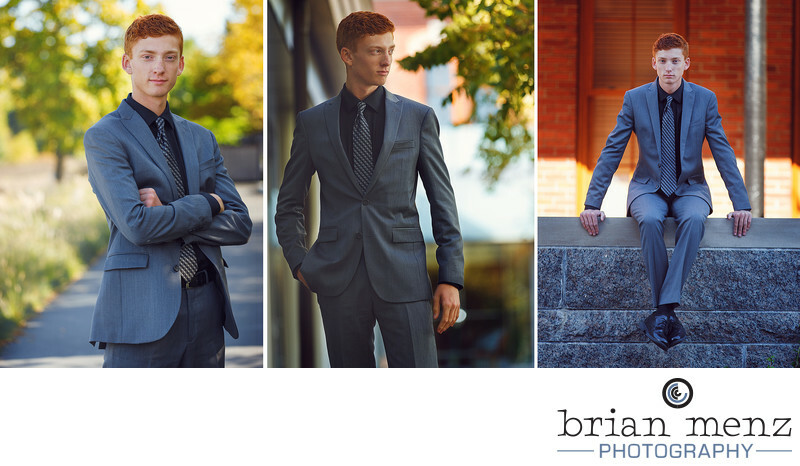 I want you to hire me for what you see along with my customer service and knowledge of senior sessions. 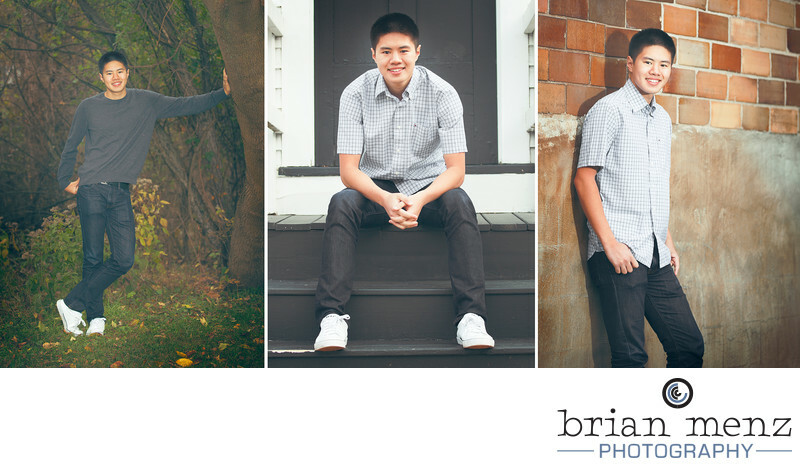 All of my sessions include digital files so you are free to print them where ever you like. Do you have questions on where to get them printed? I can help with that too. Again please don't hesitate to reach out with questions. I have a huge information packet I can send you with even more information. You can contact me here.